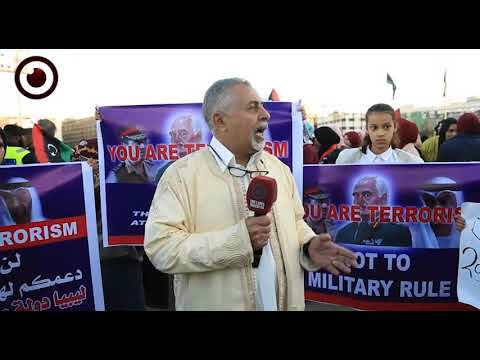 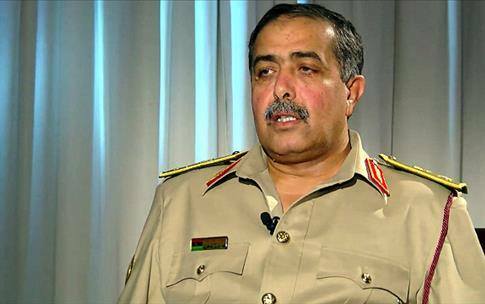 The head of the so-called Central Security Chamber of Greater Benghazi, Abdul Razak Al-Nadori, called on the directors of the security and intelligence services in the city to prevent the holding of any conferences, meetings or protests in Benghazi without security permission. 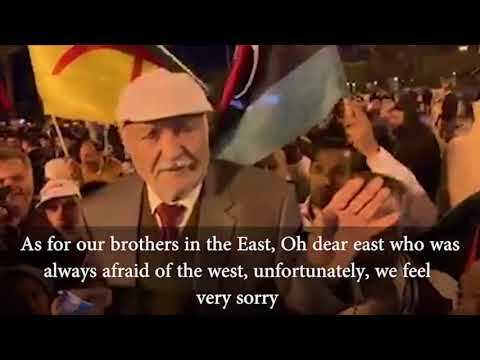 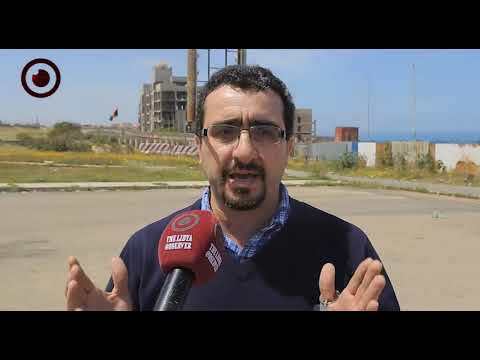 "It is forbidden to receive any local or foreign delegations in the city or to hold any kinds of events or activities, only with the permission of the security director in Benghazi, Nadori said in a letter. 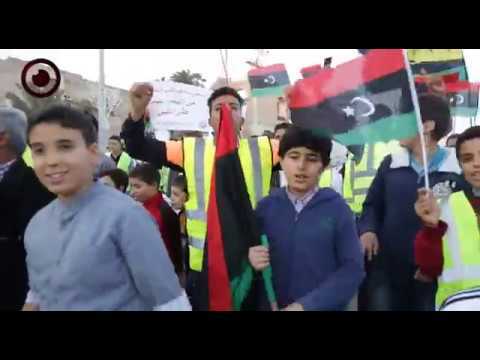 Nadori's statements coincide with calls by civil society activists in the city to hold a peaceful protest to demand municipal elections in Benghazi.